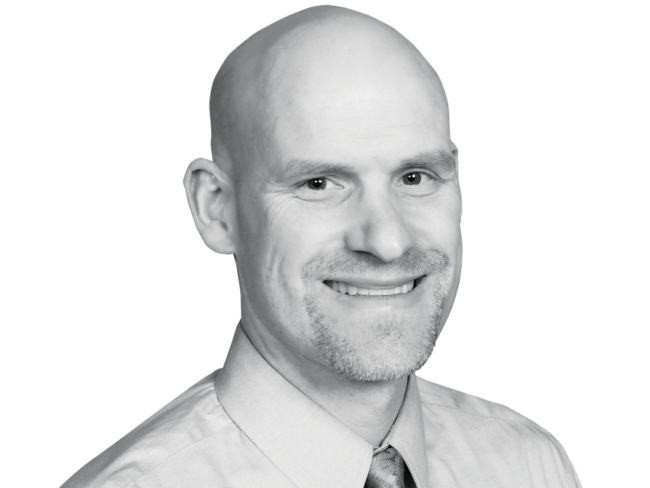 Brian Bradway enjoys the variety that family medicine offers and treats his customers with an individualized, holistic approach. Brian provides acute and chronic care and helps customers stay healthy and active. His medical interests include ENT and dermatologic conditions. In his free time, Brian enjoys spending time with family outdoors, playing recreational sports, attending theatrical productions, cooking, traveling, and watching volleyball and soccer.